Der menschliche Darm ist ein äusserst komplexes Organ und zu viel mehr in der Lage, als nur Nahrung zu verdauen als Nahrung Abfall auszuscheiden. Der Darm produziert mehr als 20 Arten von Hormonen, enthält bis zu tausend Arten von Bakterien und wird von seinem eigenen Nervensystem gesteuert, das fast so komplex ist wie das des Gehirns. Die Forschung hat herausgefunden, dass ein ungesunder Darm unsere Gesundheit negativ beeinflussen kann und zu Fettleibigkeit, Diabetes, Auto-immunkrankheiten, hormonellen Ungleichgewichten, chronischer Müdigkeit, Autismus, Depression, Gelenk- und Herzproblemen beiträgt. Wie also wirkt sich was wir zu uns nehmen und wie effizient wir es verarbeiten auf unsere Gesundheit aus? Nahrung ist mehr als nur ein Lieferant von Kalorien (und Energie), die Wahl der Ernährung die Sie täglich und stündlich machen, kann das ganze Wesen beeinflussen. Just as the gut is the centre of the body, it is also considered to be the centre of human health. There are increasing numbers of patients visiting their GP about digestive problems, placing an even greater burden on an already overstretched healthcare system. The gut is quite complex, capable of much more than digesting food and excreting waste. It also produces more than 20 kinds of hormone, contains up to a thousand species of bacteria and is controlled by its own nervous system that is almost as complex as the brain's. Research has found that an unhealthy gut can negatively impact our health, contributing towards obesity, diabetes, autoimmune disorders, hormonal imbalances, chronic fatigue, autism, depression, joint and heart problems. So how does what we put into our mouths and how efficiently we process it have such an effect on our health? Food is not only a provider of calories, it is one of the most complex substances that enters your body and it does this many times a day. The food choices you make on a daily and hourly basis can affect your whole being. One hurdle that is more difficult than it sounds is to make sure we digest food thoroughly and properly. Chewing prepares the food, mixing it with enzymes that help to break it down, allowing time to ‘rest and digest’. As food travels to the stomach, acid and pepsin released from the liver thoroughly work on the food, simplifying the proteins with great efficiency. Stomach acid also kills a lot of bacteria, reducing the workload of the immune system. This is a vital stage as it makes digestion a lot easier later on. 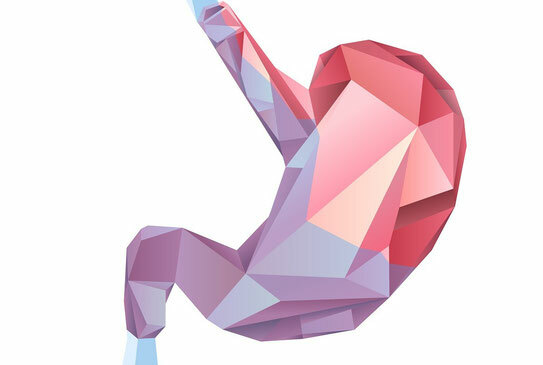 Given how powerful the stomach is, it’s important that not too much or too little acid is produced, that it is contained in the locked off cavity of the stomach and that its walls are healthy, with a layer of protective ‘mucus’ in order to make sure it is not damaged in the process of digestion. A big health problem now is ‘reflux’ where the acid is pushed up into the esophagus causing burning and an unpleasant taste. Once food passes through the stomach it enters the small intestine. 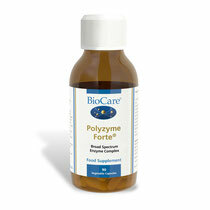 Here additional enzymes are used to break down all food groups into the simplest molecules. 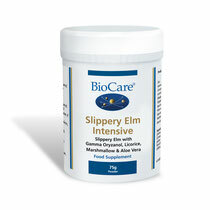 This makes them both absorbable and usable by the body to perform essential tasks. 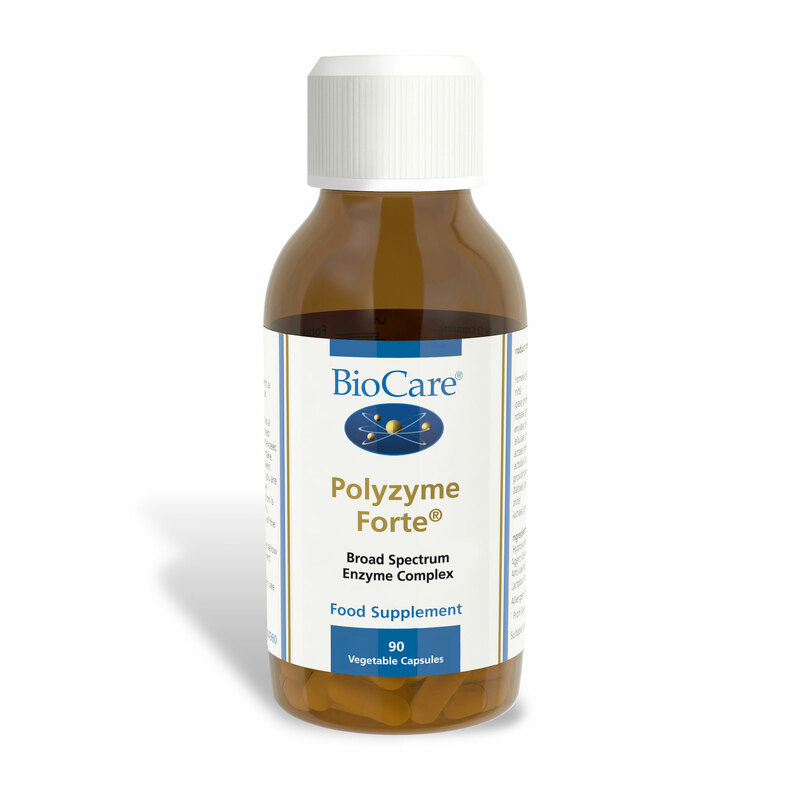 If this process is interrupted such as rushing meals or the concentration of acids/enzymes are compromised by age or medication such as Omeprazole, then larger particles of food are passed through the digestive system. These large particles may be fermented by bacteria in the gut causing wind and bloating. If they get through the gut wall’s strategic defenses and the body’s protective immune system may even decide that they look similar to a potential enemy and attack them causing inflammation. This inflammation may cause ‘IBS’ type symptoms and the prescription of medication which may further perpetuate the problem and so the cycle vicious continues. Some foods can generally be quite difficult to digest and irritating to the gut. This can be due to the way the food has been processed or manufactured over the years. Gluten is one of these. Gluten-containing foods contain a protein called gliadin which is quite difficult to digest. Undigested gluten can cause an array of digestive problems and therefore eliminating/reducing gluten in the diet may reduce symptoms. Gluten also contributes towards ‘leaky gut’, meaning that it allows bigger molecules through the gaps between cells and into the bloodstream. Eminent gastroenterologist Dr Fasano even goes so far as to say that our immune system confuses gluten with bacteria and starts to respond as if infected. It is easier now to see why gluten may contribute to inflammation. A healthy balance of bacteria is important to protect our gut from pathogens. This might be harmful bacteria such as those causing food poisoning or yeasts like candida albicans. They produce toxins that cause unpleasant symptoms affecting digestion, resulting in diarrhoea, stomach cramps and bloating. 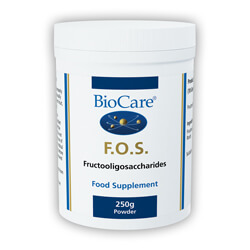 We can help to restore the balance with probiotics, which are essential when taking antibiotics. 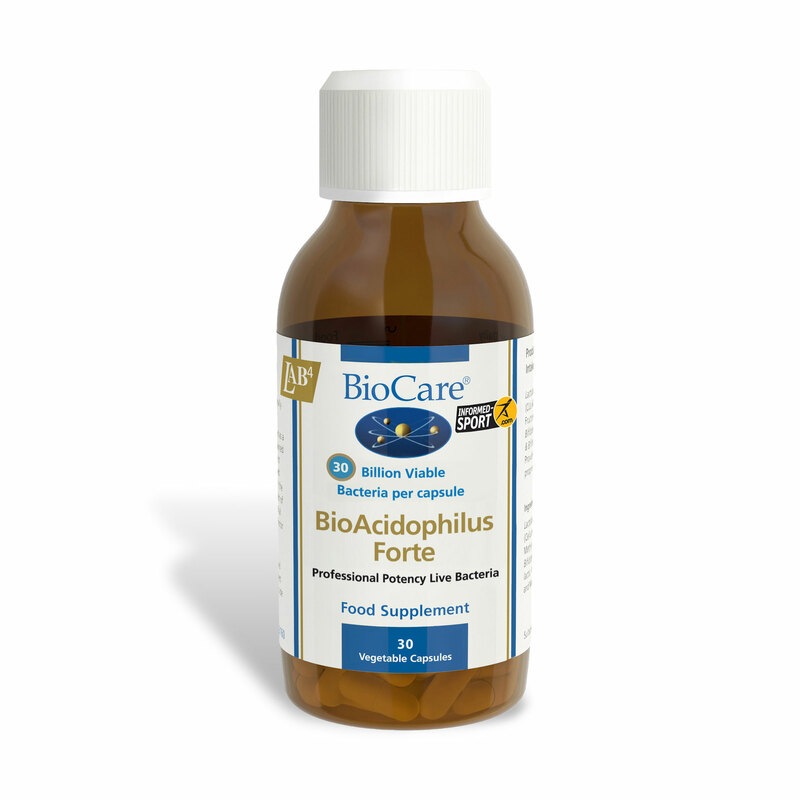 If the balance of bacteria is affected by a fungal or parasitic infection, then certain plant oils can help to speed up the recovery. Garlic is nature’s best natural antimicrobial, but also consider using clove oil, cinnamon and oregano oil for a multi-pronged approach on a short-term basis. Including easily digestible foods such as soups, smoothies, juices, and mashed vegetables is a good place to start. Portion control and resisting the urge to eat and snack to excess are easy ways to support the pancreas as well as leaving a gap between your evening meal and bedtime. This can disrupt sleeping patterns and the gut’s ability to repair at night. Try some natural herbs to calm the stomach down and heal any damage. 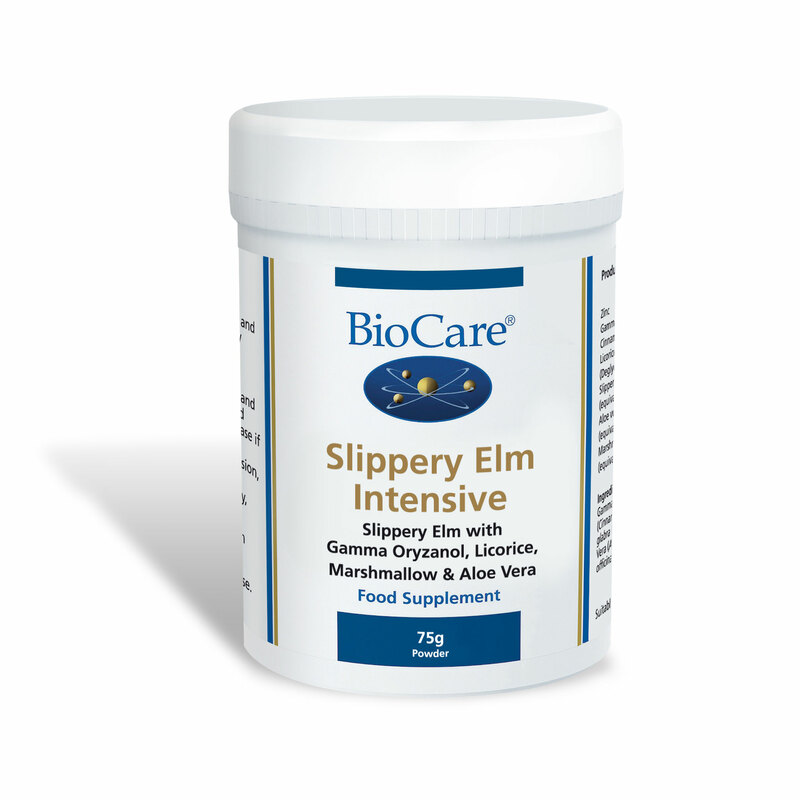 Slippery elm, [i] marshmallow, [ii] aloe vera[iii] [iv] and licorice[v],[vi] are especially important. Bone broths are a fantastic source of micronutrients, collagen and amino acids needed for healthy gut tissue. There is an option for vegans/vegetarians as a vegetable rich broth enriched with herbs, shitake mushrooms and seaweed can be a good alternative. Keeping a food diary may help to identify which foods may be aggravating symptoms. We have many apps at our disposal nowadays to help keep track of the foods we eat. Think about choosing alternative foods or at least minimising them. Common offenders are foods high in gluten,dairy, sugar and caffeine. Stress can have a huge impact on the digestive system. Therefore taking the time to relax and re group is very important. Going for a walk or sitting in the garden are really basic ways to relax. Using apps for meditation can also be useful, as well as Epsom salt baths in the evening to relax the muscles and exert a calming effect on the body. Lavender can calm the gut,[xiii] as well as abdominal massaging to reduce stressful feeling and encourage healthy motility. While it is true to say that gut problems are on the increase, and that sub-optimal gut function seems to be having wide ranging effects on health beyond the digestive system, we can also do a great deal to help ourselves and stop the cycle of destruction. Take good care of your gut, and you will reap the health benefits for years to come. [i] DerMarderosian A, Beutler JA. The Review of Natural Products by Facts and Comparisons. 1999. St Louis: Wolters Kluwer Co.
[ii] DerMarderosian A, Beutler JA. The Review of Natural Products by Facts and Comparisons. 1999. St Louis: Wolters Kluwer Co.
[iii] Langmead L et al. Randomized, double-blind, placebo-controlled trial of oral aloe vera gel for active ulcerative colitis. Aliment Pharmacol Ther. 2004; 19 (7): 739-47. [iv] Triantafyllidiet al. Herbal and plant therapy in patients with inflammatory bowel disease. Annals of Gastroenterology : Quarterly Publication of the Hellenic Society of Gastroenterology. 2015;28(2):210-220. [v] Fukai T et al. Anti-Helicobacter pylori flavonoids from licorice extract. Life Sci. 2002; 71 (12): 1449-63. [vi] Wittschier N et al. Aqueous extracts and polysaccharides from liquorice roots (Glycyrrhiza glabra L.) inhibit adhesion of Helicobacter pylori to human gastric mucosa. J Ethnopharmacol. 2009; 125 (2): 218-23. [vii] Yang J et al. Effect of dietary fiber on constipation: a meta analysis. World J Gastroenterol. 2012; 18 (48): 7378-7383. [viii] Marlett JA et al. An unfermented gel component of psyllium seed husk promotes laxation as a lubricant in humans. Am J Clin Nutr. 2000; 72 (3): 784-9. [ix] Stacewicz-Sapuntzakis M et al. Chemical composition and potential health effects of prunes: a functional food? Crit Rev Food Sci Nutr. 2001; 41 (4). [x] Boyle NB, Lawton C, Dye L. The effects of magnesium supplementation on subjective anxiety and stress – a systematic review. Nutrients. 2017; 9 (5): E429. [xi] Theodorou V et al. Effect of commensals and probiotics on visceral sensitivity and pain in irritable bowel syndrome. Gut Microbes. 2014; 5 (3). [xii] Lequette et al. Biofouling: Using enzymes to remove biofilms of bacterial isolates sampled in the food-industry. 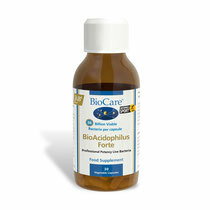 J Bioadhesion and Biofilm Research. 2010; 26 (4): 421-31. [xiii] Woelk H, Schlafke S. A multi-center, double-blind, randomised study of the Lavender oil preparation Silexan in comparison to Lorazepam for generalised anxiety disorder. Phytomedicine. 2010 Feb; 17 (2): 94-9.